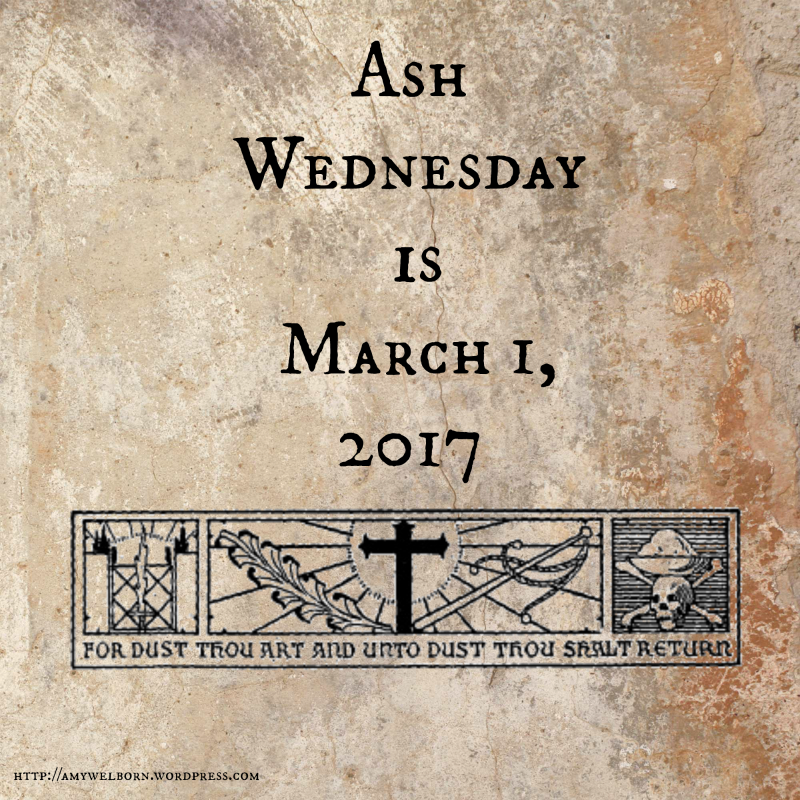 I meant to post this yesterday, but in my determination to Meet The Deadline, the moment was lost - so yes, Lent begins a month from yesterday. So, yes. March 1. 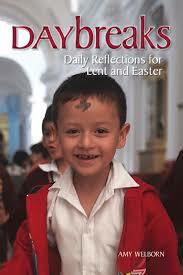 If you’re prepping for a parish or school, check out my Lenten devotional from Liguori, also available in Spanish. PDF sample of Spanish language version.